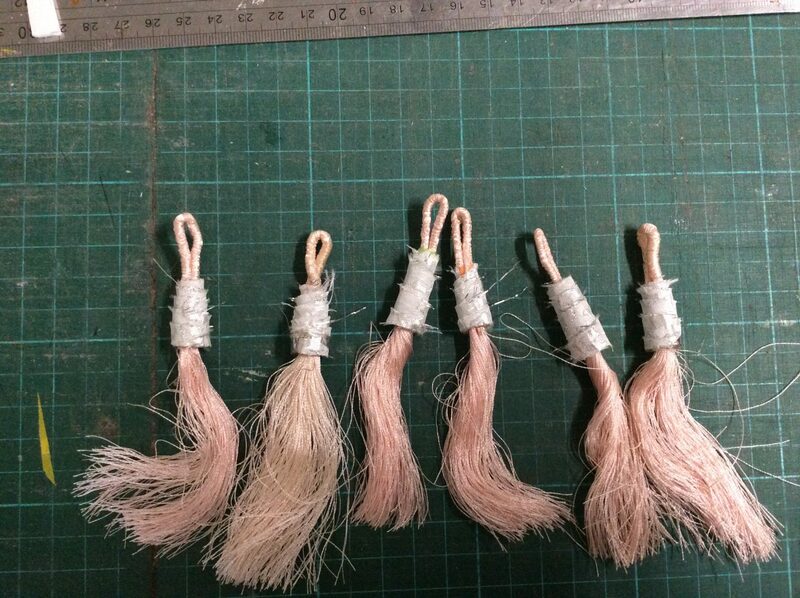 It's fun to make your own unique tassels isn't it? I wonder how you plan to use these? No idea Linda. I just love making stuff. perhaps on a cushion like you did? I'm the same Vicki - make stuff all the time knowing it'll come in useful at some point!